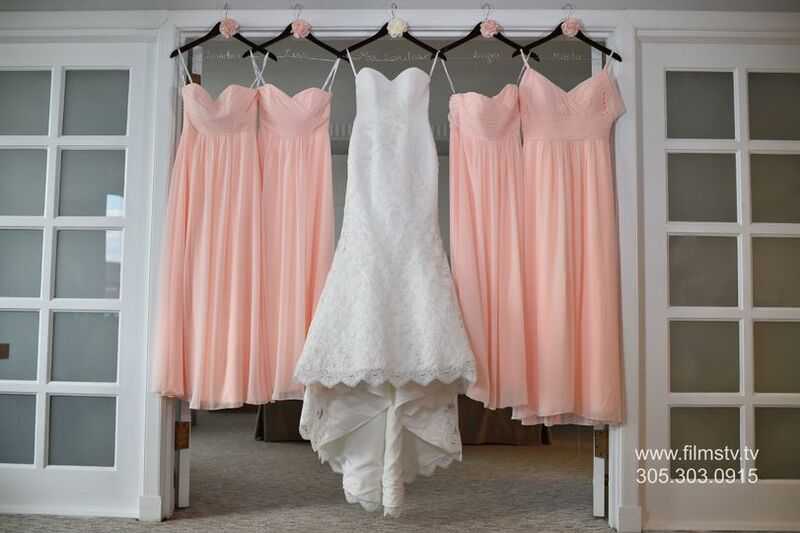 Pullman Miami Airport Hotel is an upscale wedding venue located in Miami, Florida. This Sofitel hotel prides themselves on their stylish decor, flawless service, and delicious, contemporary, French cuisine. 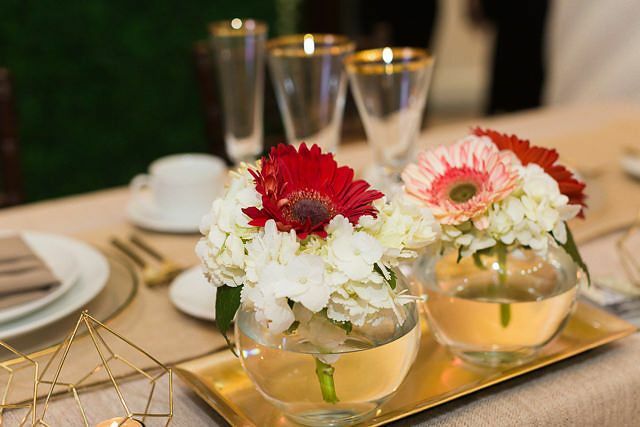 Their classic grandeur, contemporary style, and dramatic furnishings will make your event unforgettable. 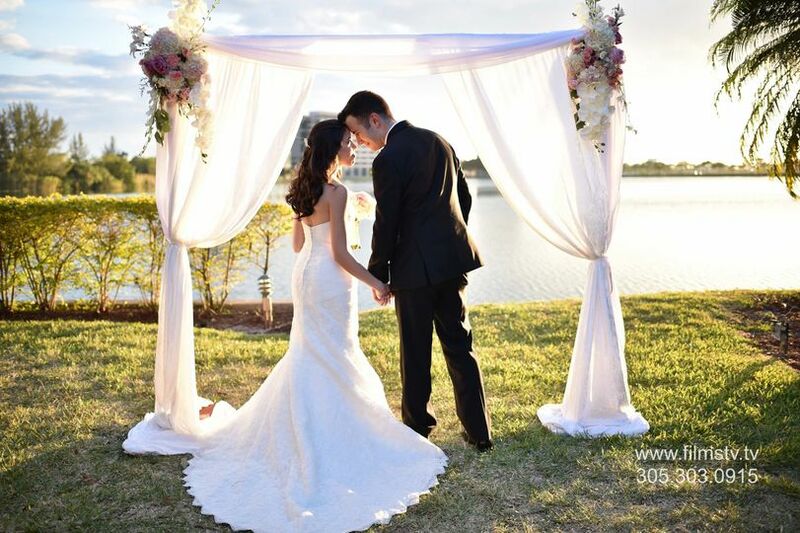 Pullman Miami Airport Hotel, along with their talented wedding coordinators, will ensure your special day is everything you dreamed it to be. 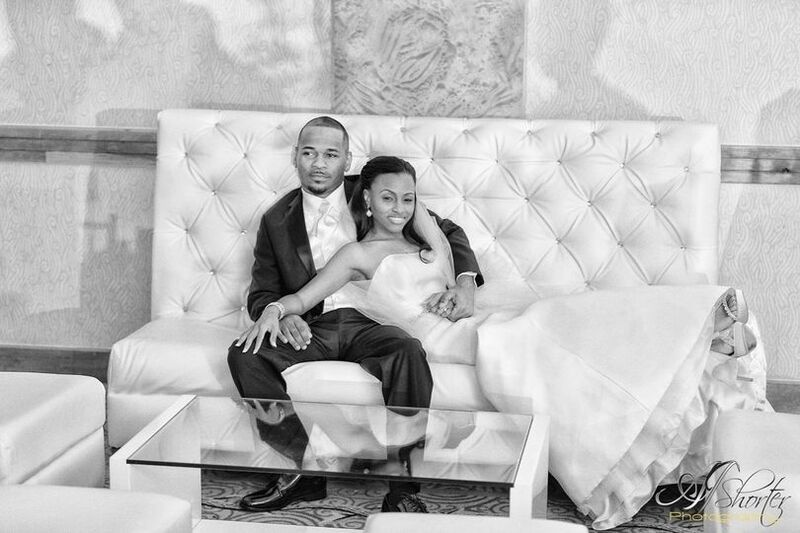 Couples can accommodate up to 400 guests at this elegantly decorated hotel. 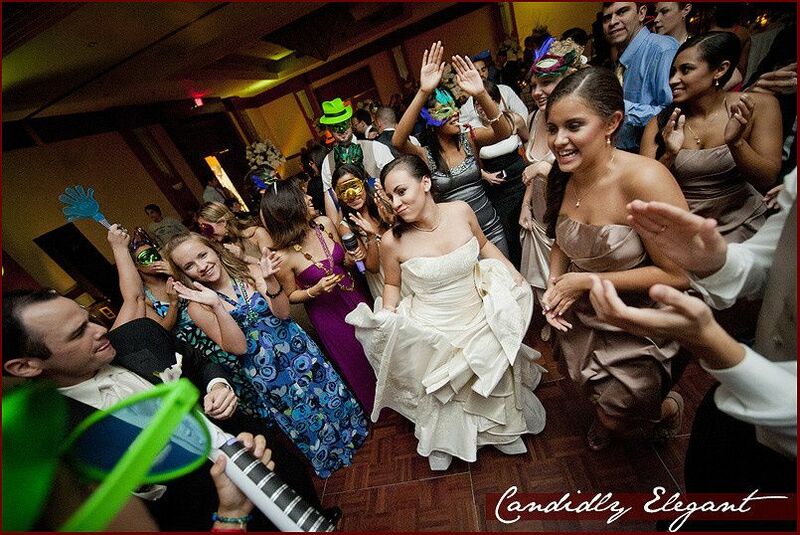 They boast 11,000 square feet of meeting and event space that you can use for both your ceremony and reception. For your ceremony, you can get married outdoors with their peaceful, blue lagoon as your backdrop. As you and your spouse take gorgeous pictures around their picturesque property, your guests can sip cocktails around their pool, complete with a cascading waterfall. 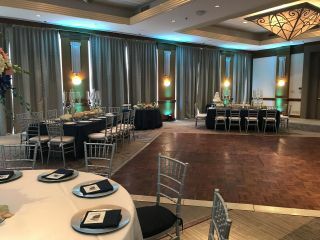 For your reception, you can move into one of their beautiful ballrooms. For lavish affairs, their Monte Carlo Ballroom is a wonderful choice. It features art decor and plenty of space for a dance floor. For more intimate gatherings, you can utilize their romantic, Monte Carlo Pavilion. This modern hotel is conveniently located minutes away from Miami International Airport, South Beach, Dolphin Mall, and more. 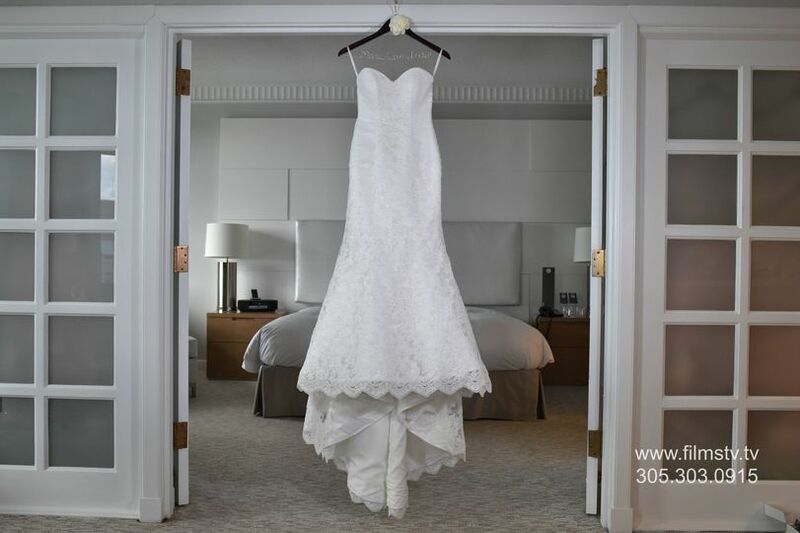 They offer you and your loved ones 281 guest rooms and suites to choose between, allowing you a relaxing wedding weekend. Each room features neutral colors with pops of lavender, contemporary furnishings, and views of the Blue Lagoon or Miami’s skyline. Your guests will enjoy complimentary WiFi, air-conditioning, parking, and access to their on-site restaurant and bar. 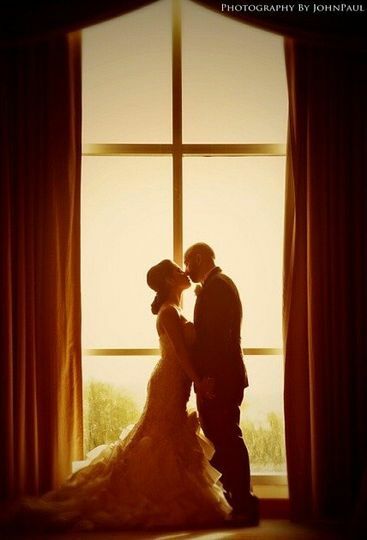 Every girls dream is to have their wedding day go exactly how they want. Yvonne and her staff at the Sofitel Hotel did exactly that. My husband and I were extremely pleased with the turn out of our wedding. From all the details, to the vendors, to the amazing food. 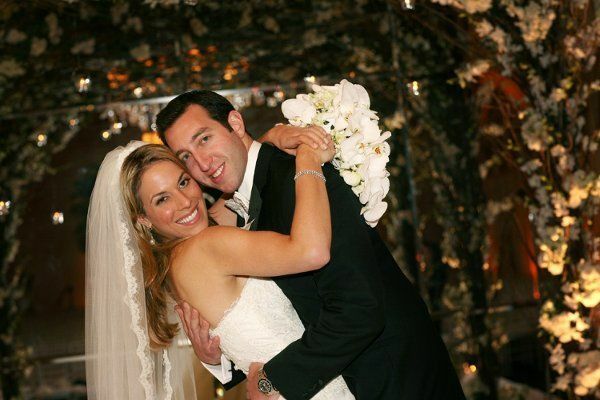 From the day I signed the contract to the very next morning of our wedding I never really had to worry about anything, they had it all taken care of. Definitely would recommend this venue to any couple who is looking to have an amazing turn out & amazing team of professionals helping you through it all! The food was the most delicious food we've ever eaten at a wedding & most of our guests have gone out of their way just to tell us that. 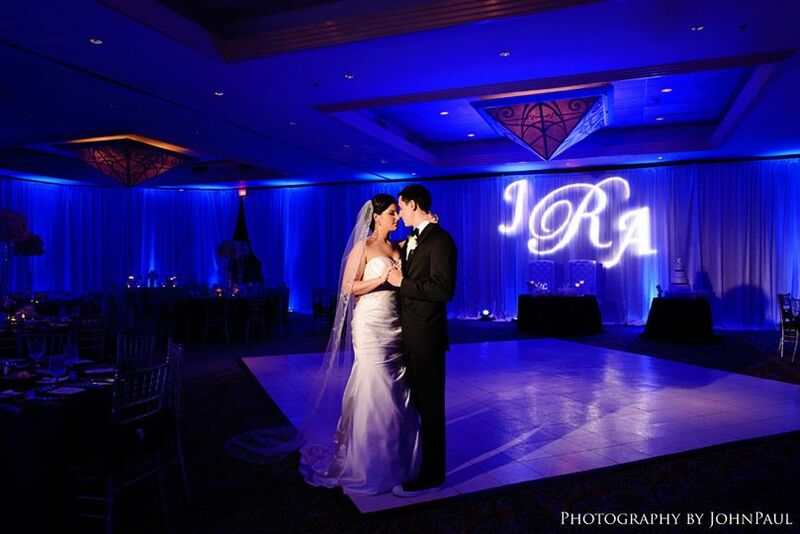 It's a beautiful venue, and we do not regret choosing it as our venue! We're so happy with how our wedding turned out. 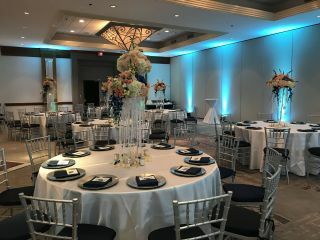 We had a beautiful wedding at the Pullman Hotel. 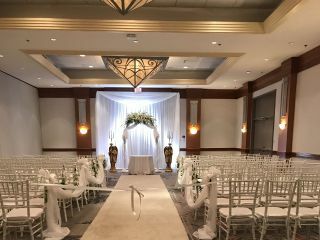 It offered everything we were looking for in a venue: elegant and modern ballrooms, high ceilings, all in one place event, whole wedding package catered to your budget, warm and responsible staff, gorgeous Art Deco details in the architecture and the best wedding planner anyone could wish for. Thank you Martin for your guidance and warmth during the journey. We could not have done it without you! Great Venue for Wedding and events. Great staff and organization.